Happy 18th Birthday Maura!!!! It’s with a great pleasure working and having you as part of our team. You’re such a blessing to these children. Thank you!!! This entry was posted in Maura's Birthday and tagged Maura's Birthday, volunteer birthday, volunteer in ghana. Volunteering abroad is a truly amazing experience that will change you. It will give you a new understanding into other cultures; an open mind and experience of a life time. HAF provides volunteers with the opportunity to avail their skills, experience and effort to change other lives, by doing so; they gain extreme knowledge and an open mind into other cultural and social relation. 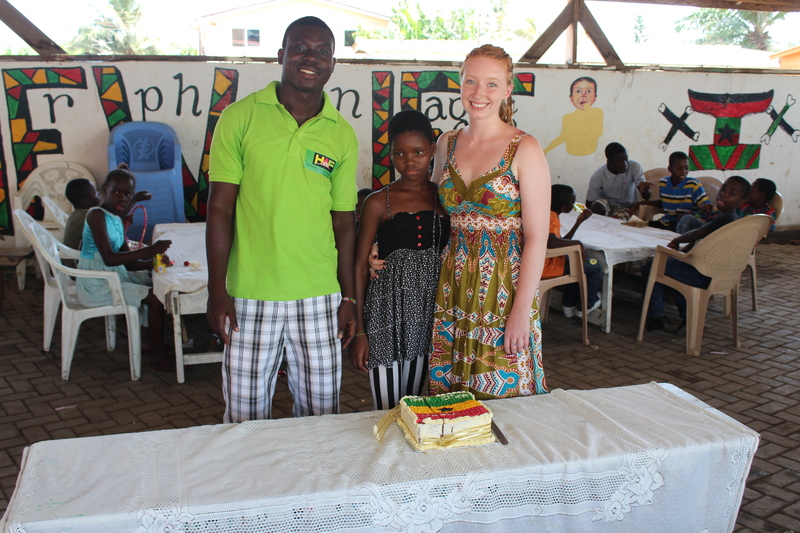 Our volunteer placement is in Ghana, West Africa. We believe in every volunteer regardless of your age, experience or skills, it’s our believe that anyone has the ability to make a difference regardless of their age, skills or experience. If you are looking for an opportunity to make a difference, explore new cultures and gain experience in international volunteering and cultural exchange, we have the perfect project placement for you. Our programs are well research to suit the needs of our communities and interest of volunteers. Volunteering with HAF will immerse you into an epic adventure of a life time. Our volunteer placement is available to all nationals. Our in-country team and host families will make you feel at home, safe and have sound mind whiles volunteering. Volunteers and interns looking for opportunities in the summer, fall or winter are welcome as our project placement is year round. 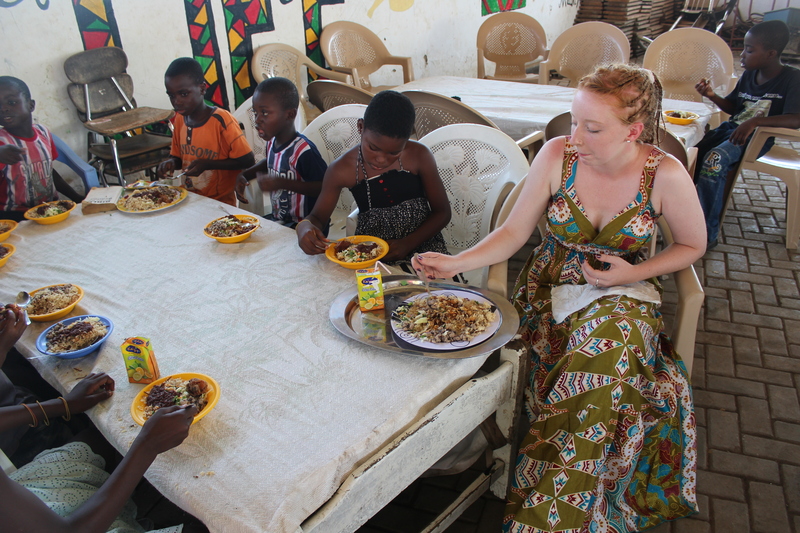 If you are also looking for an opportunity to explore the beautiful Ghanaian culture at any season, we have a perfect Cultural exchange program for you; we will make your vacation experience a truly amazing one. 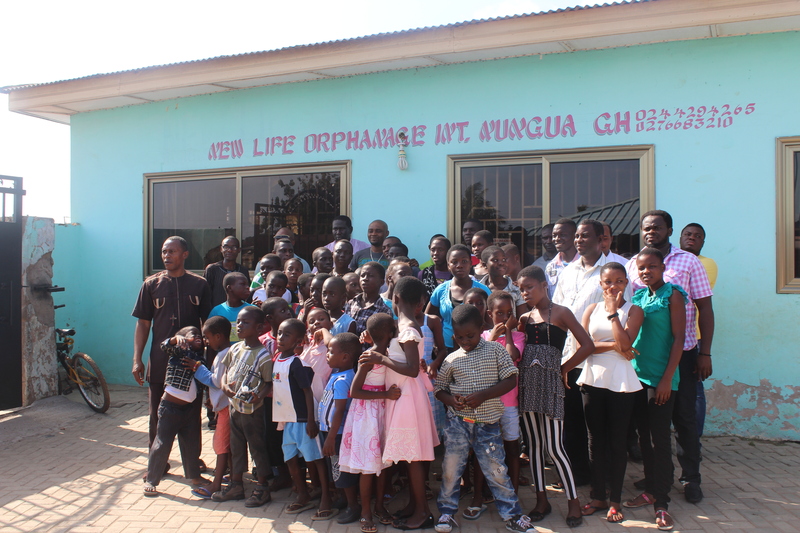 This entry was posted in Uncategorized and tagged Ghana, haf, volunteer, volunteer in ghana, volunteering.